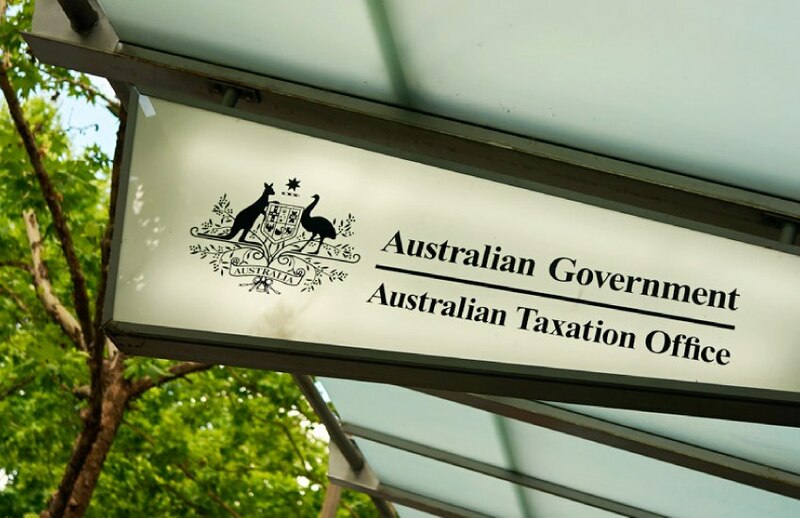 A luxury property developer who caused a loss of $3.4 million to the Commonwealth through GST fraud has been sentenced to six years’ jail after an ATO investigation. Manly man Benjamin Ensor was sentenced in the NSW District Court to six years in jail and ordered to pay reparations of more than $1.8 million. Ensor’s conviction came after an ATO investigation found he had structured his companies to fraudulently obtain GST credits and failed to report property sales to avoid paying GST, causing a loss to the Commonwealth of $3.4 million. The funds were also used to meet expenses incurred during the course of developing five beachfront luxury apartments in Manly. He reported his companies’ expenditure was more than $24 million and claimed more than $2.2 million in GST refunds. He also failed to report the sales of the Manly apartments on which he should have paid GST of more than $1.5 million. ATO assistant commissioner Aislinn Walwyn said the conviction represented the agency’s stance against illegal phoenix behaviour and tax crimes. “This case exhibits classic illegal phoenix behaviour. Companies were deliberately liquidated to avoid paying creditors and taxes. New companies continued operating the same or a similar business with the same ownership,” Ms Walwyn said. “Illegal phoenix activity is a serious threat to the integrity of the tax and superannuation systems and costs the community billions of dollars every year.